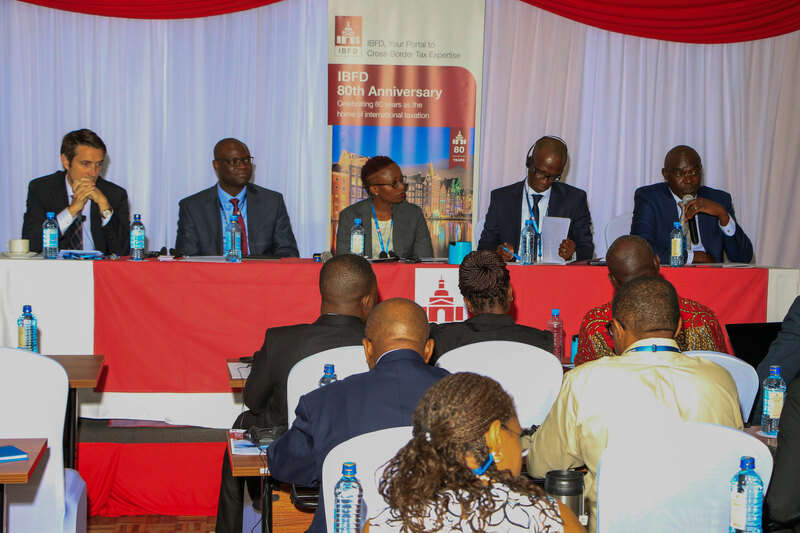 TPED invited to speak at IBFD 4th African Tax Symposium – Trends in International Taxation: An African Perspective, in Mombasa, Kenya. 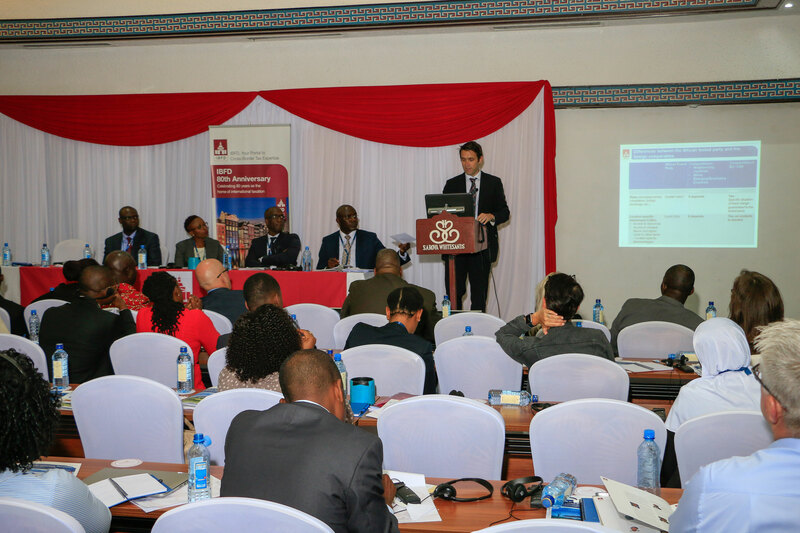 TPED President Sébastien Gonnet presented on The Elusive Search for Comparables in Africa in a panel session covering Transfer Pricing in Africa, chaired by Emily Muyaa. 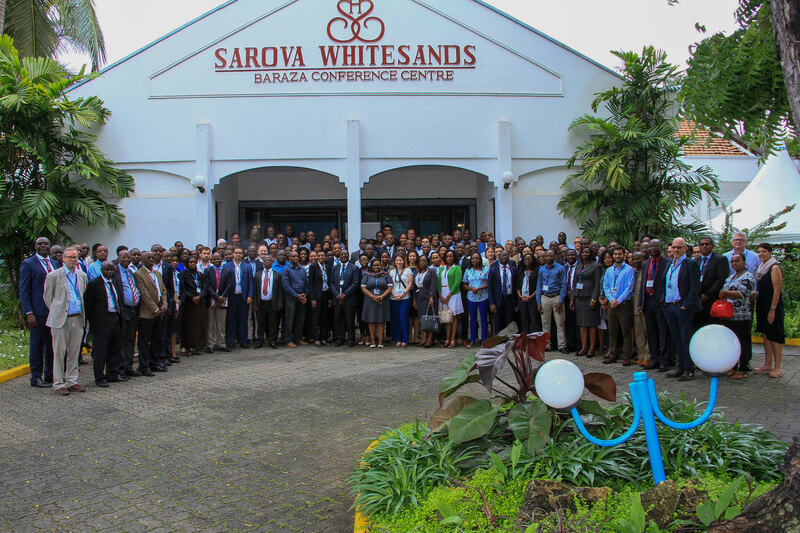 The presentation aimed at evaluating the various options available to tax authorities and tax payers to cope with the lack of comparables in Africa. 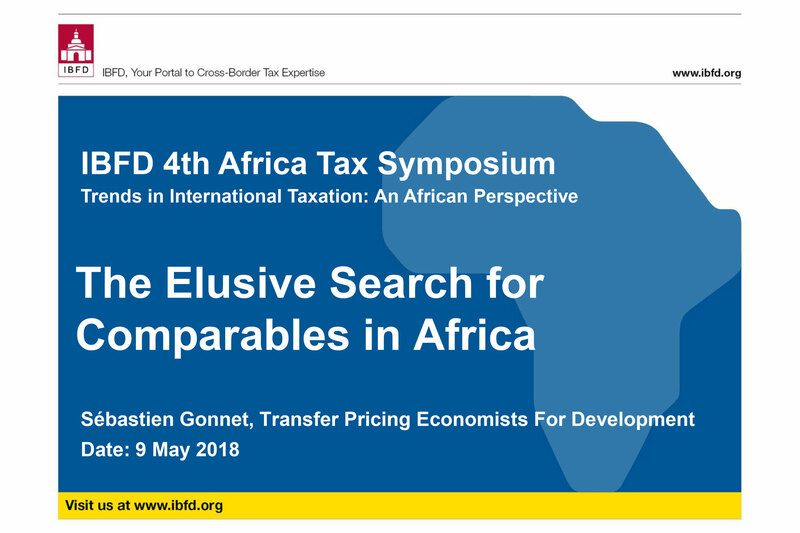 Aligned with the work done by the Platform of Cooperation on Tax (IMF, OECD, UN, WBG) , Mr Gonnet discussed two options to establish local arm’s length ranges / safe harbors: Option #1 : Leverage from local domestic available financial information ; Option #2 : Define economically-sound adjustments to non-local comparables. The seminar was also the occasion to gather feedback by various stakeholders on TPED’s Comparability Research project. Mr Gonnet explained that TPED currently conducts Research on how to cope with the lack of comparables in emerging economies and developing countries; and that TPED wishes to partner with stakeholders (tax authorities, multilateral institutions, companies) to identify solutions that are economically correct and practical / easy to implement. Within the panel, Noel Faustin-Kouame made a presentation on Transfer Pricing Post-BEPS: Focus on French Speaking Countries. The participation to TPED to this conference is part of TPED’s Comparability Research Project (2018-2019), initiated early 2018.